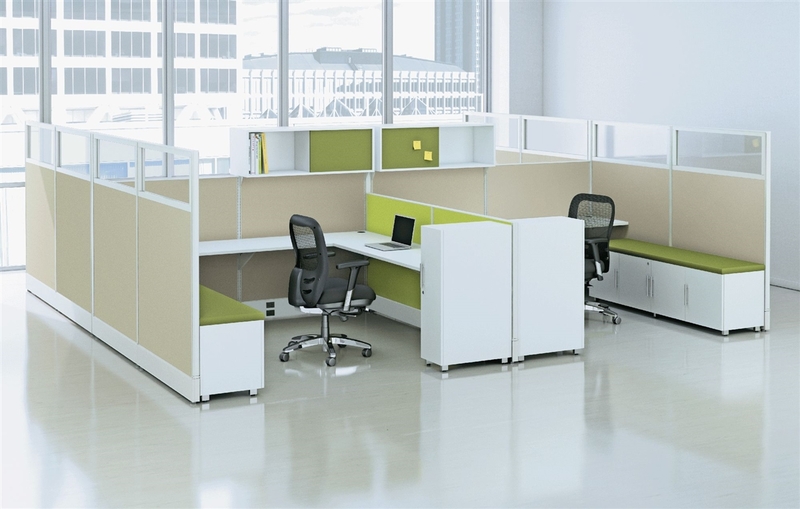 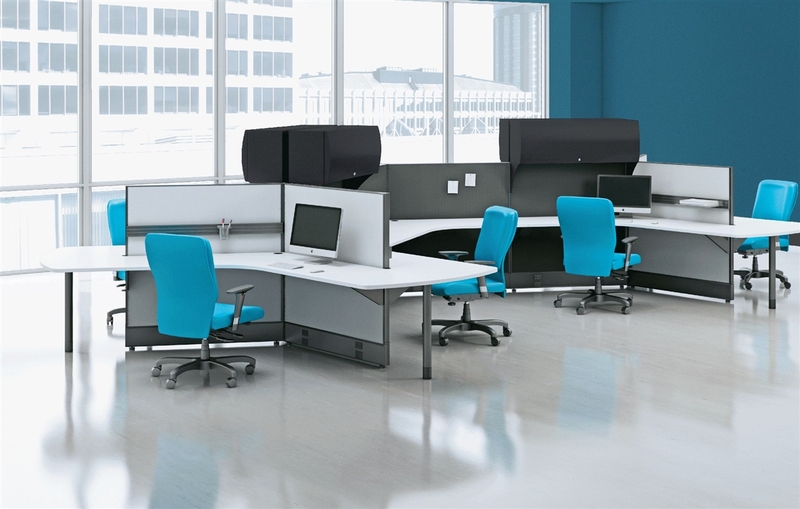 AIS Divi Modular Cubicle workstations and Benching systems. 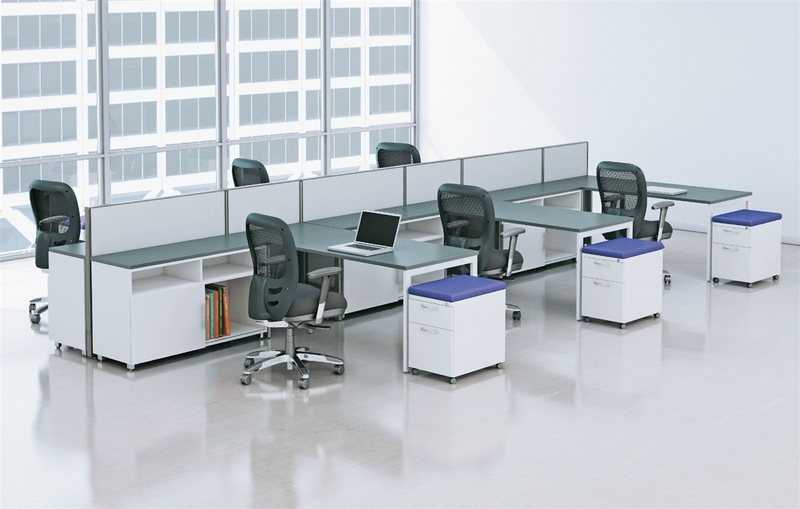 AIS Divi can take your office cubicle workstations to new heights for less. 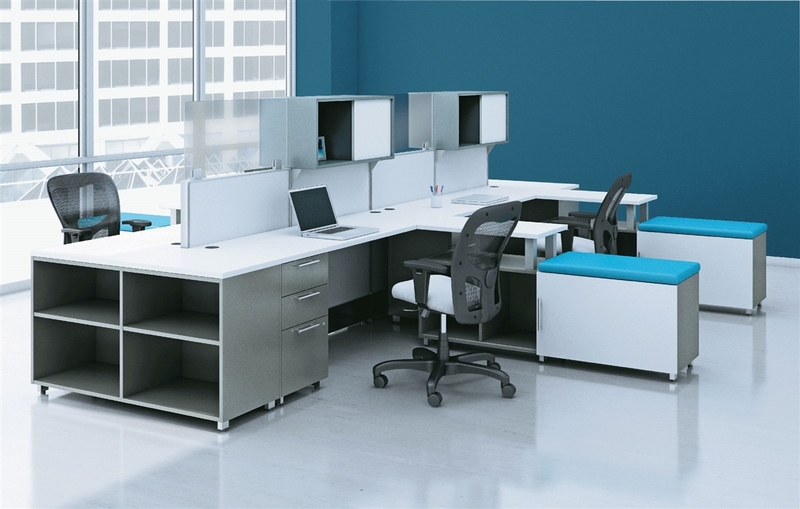 From open plan benching to private executive workspaces, Divi can bring your vision to life. 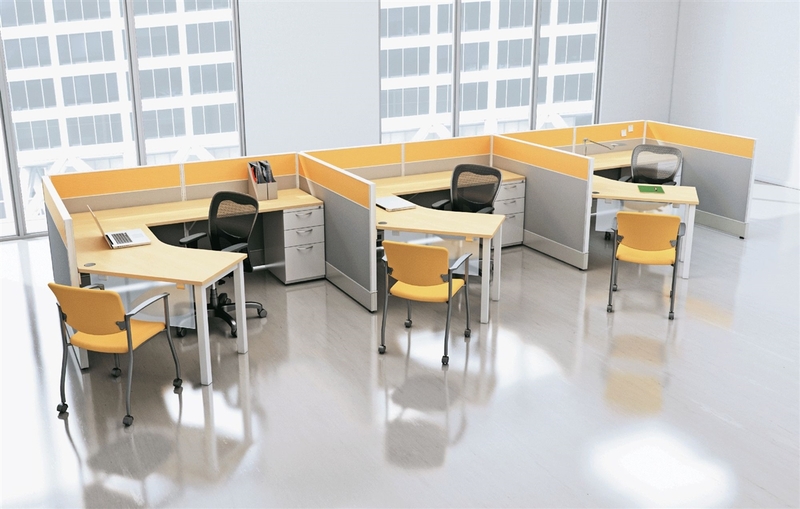 Offering panels in permanent monolithic, segmented, glass and stack configurations, virtually any aesthetic can be achieved. 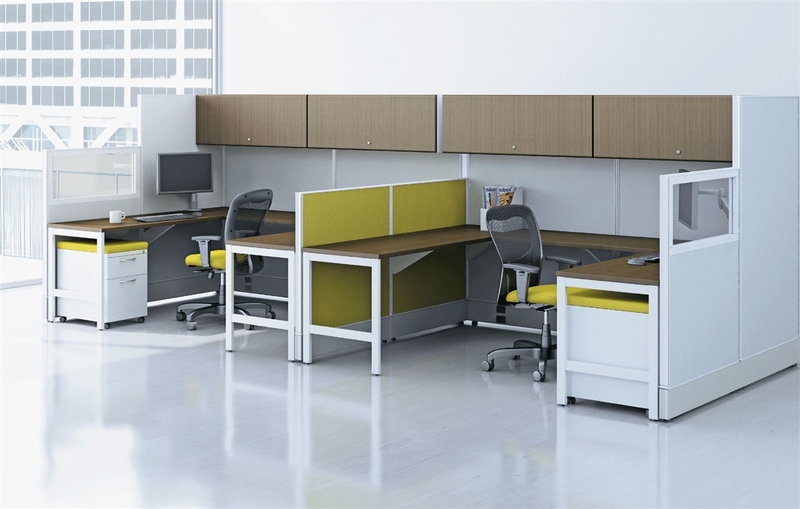 Its universal hinge connection system makes it one of the simplest and fastest systems to install.